Punksatawney Phil master groundhog prognosticator has deemed we are in for six more weeks of winter which means it is a good time to explore some history. 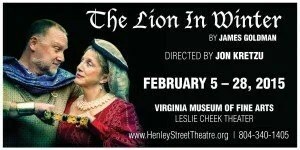 This week’s WNRN Culture Connection features three events that offer you that chance: Henley Street Theatre Company’s production of The Lion in Winter, music from the swinging ‘60’s at Four County Players’ Songs in the Cellar: Broadway by the Decade, and a chance to view the VMI Cadets parade on post is full dress. 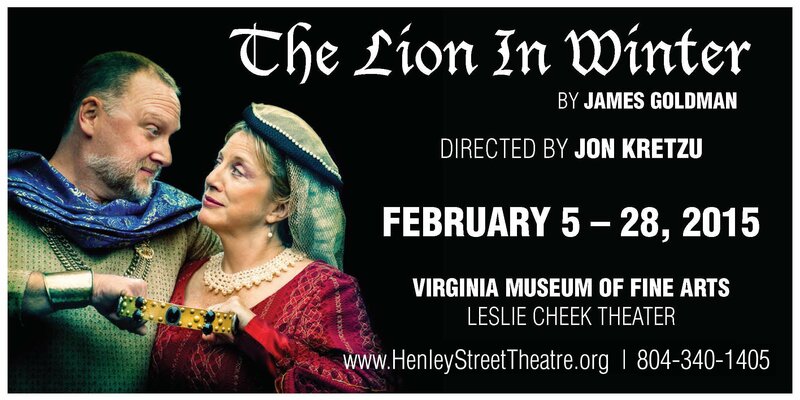 To learn more about these featured events click on the links below. To hear a podcast of this week’s Culture Connection go to wnrn.org and click on the “features” tab to find Culture Connections. Stay warm and have a great week!